We are a contact point for all social care providers and share and promote good practice through our networks and learning exchanges. We provide information and advice on funding and business opportunities. We provide training and development opportunities for your staff and your business. We act as a representative body for providers within Oxfordshire, meeting with commissioners of services, and standing up for adult social care to promote your services. We are improving communication between the Council and the Oxfordshire care sector. We help develop the adult social care market in Oxfordshire and contribute to the commissioning and delivery of personalised services. We offer existing providers advice about business opportunities and market conditions in Oxfordshire. We will promote good news stories across a range of media channels to support a positive view of the sector. For up to the minute news and views follow us on Twitter or Facebook. Chris is CEO at Style Acre, an Oxfordshire-based provider of supported living services for people with a learning disability. 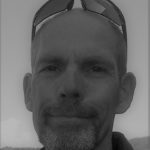 Jamie is CEO at Headway Oxfordshire and brings a wide-ranging knowledge of acquired brain injury and local NHS commissioning arrangements. 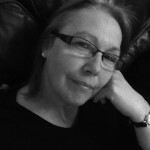 Jill is a Registered Nurse with a wide experience of managing care homes with nursing. She has worked as a Quality Assurance Manager for a small group of residential and nursing care homes at Peverel Court Care, all rated as ‘Good’ by the Care Quality Commission. 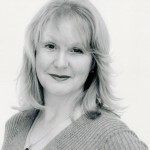 Jill is also a self employed Care Consultant and brings wide ranging and in-depth knowledge of the care sector to OACP. 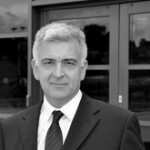 John is Managing Director of Caremark (West Oxfordshire and Cherwell) and brings 30 years of sales and marketing knowledge to the Board. 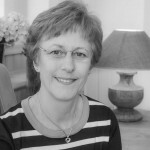 Liz is General Manager and Palliative Lead for the Elizabeth Finn Homes Ltd group. She manages Rush Court in Shillingford which has achieved an outstanding CQC rating under her leadership. Prior to working in the Care Home sector she managed an inpatient unit in a hospice. 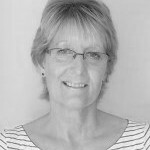 Lynda has extensive experience of delivering live-in care as an alternative to residential or nursing care and is a Board Member of UKHCA. 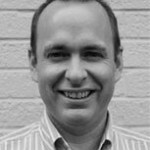 Mark is Business Director at Oxford Private Care, a family-run business, and brings an understanding of domiciliary care delivery and wide-ranging business experience. Mark is Chair of the OACP Board. Eddy has worked in local government for 26 years and also at Department of Health and Local Government Association. 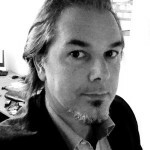 He has wide-ranging experience of leading partnership projects with diverse memberships. Jane leads our schools, and community engagement. She has extensive design and marketing background, as well as a knowledge and experience of working in the business and voluntary sectors. She leads design and publication of Talking Care. Hannah is a highly proficient IT user, excellent with both Mac and Windows, and highly competent in a broad range of computing packages and social media platforms. Hannah joined OACP in October 2017. 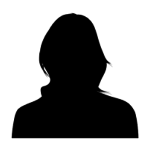 Kathy joined OACP in June 2015. Kathy brings high level organisational skills, business knowledge and training expertise to OACP. 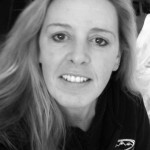 Liz is an experienced and respected trainer with excellent interpersonal and communication skills. Liz started with OACP in July 2015 and leads our respected ILM-accredited Leadership and Management training.